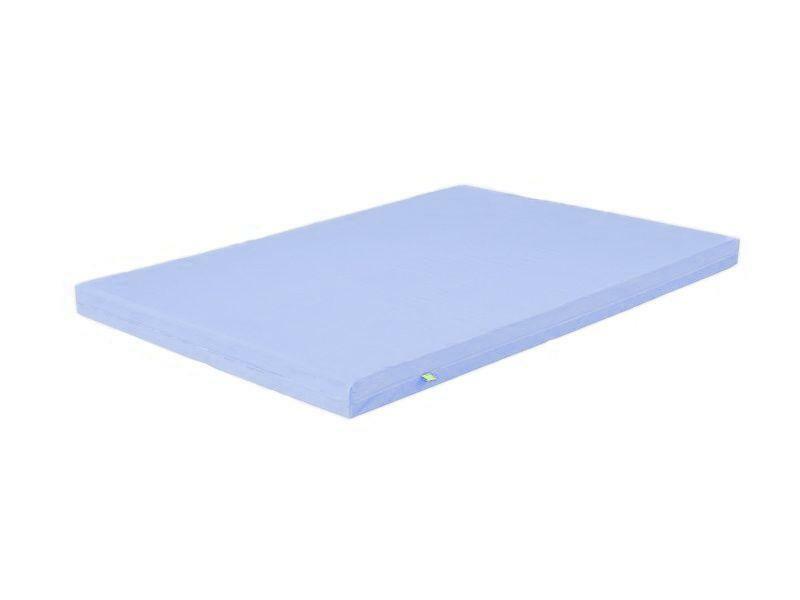 The mattress contains polyurethane foam with the density of 23 kg/m3. 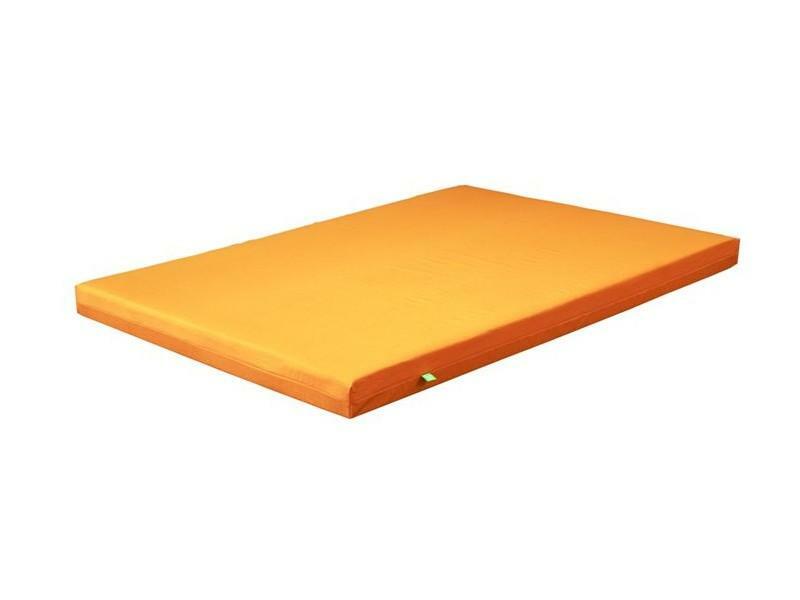 The polyurethane foam mattress is covered with bulky cotton batting on one side to ensure better "aeration". 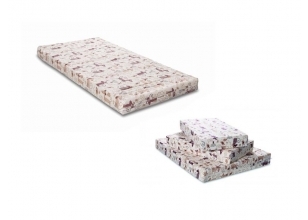 Removable cover consists of 100% cotton fabric.